The warnings came after a contaminated punnet was reported by Joshua Gane, who wrote in a Facebook post that a 21-year-old friend had suffered “severe abdominal pain”. “Until advised, consumers should cut up strawberries before consuming them,” Queensland Health later said in a statement posted on Twitter. Jennifer Rowling of the Queensland Strawberry Growers’ Association said she believed the strawberries had been “interfered with”. She referred to the problem as “an isolated incident” and “sabotage”. 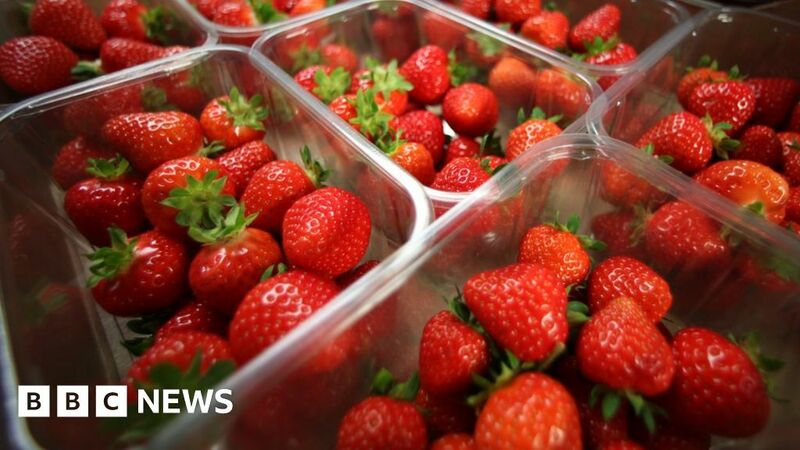 Australia’s strawberry industry is worth some A$ 130m ($ 94m; £70m) a year and there are concerns that such incidents could have a lasting detrimental impact on sales.